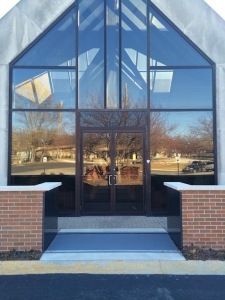 Many customers have chosen to use granite cladding, marble, stained & polished concrete or custom paint color instead of standard wiper walls. 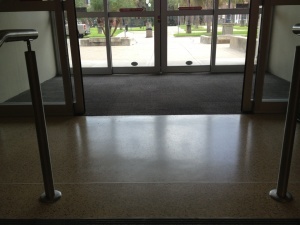 Any smooth surface can be used. 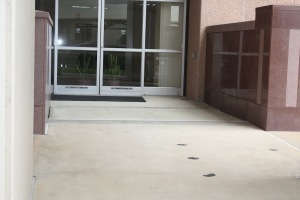 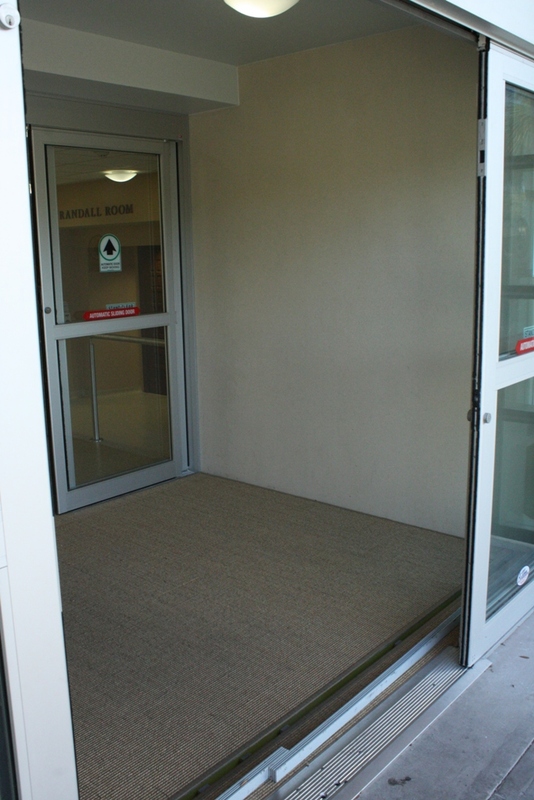 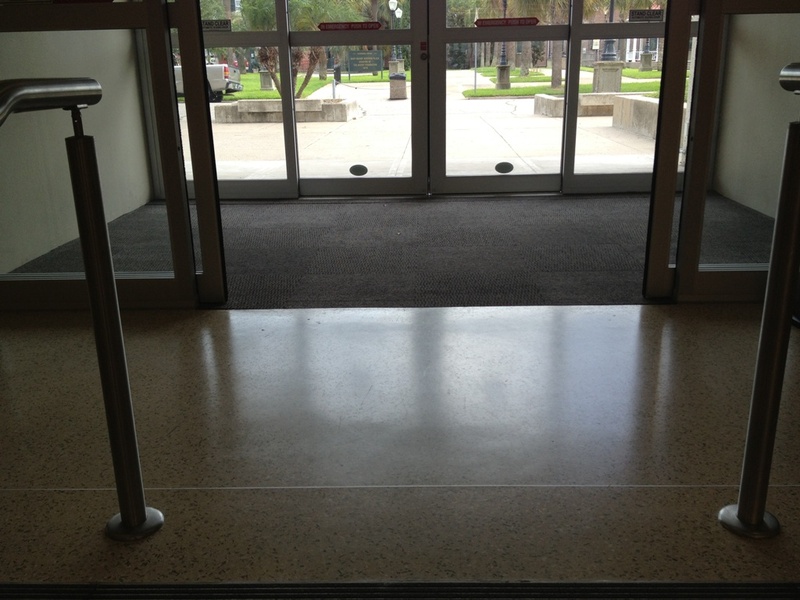 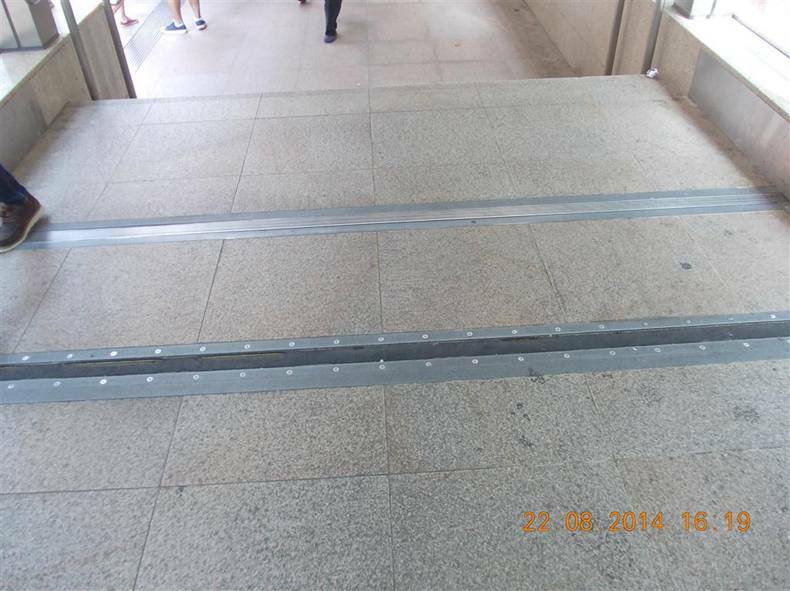 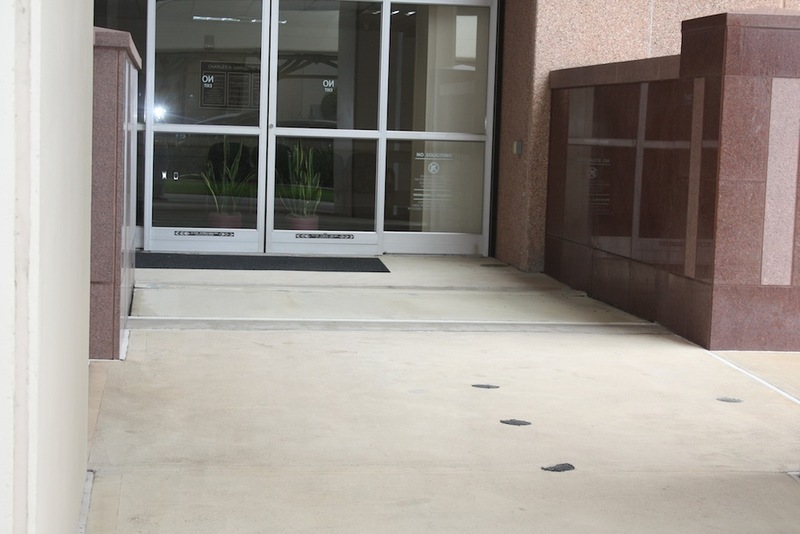 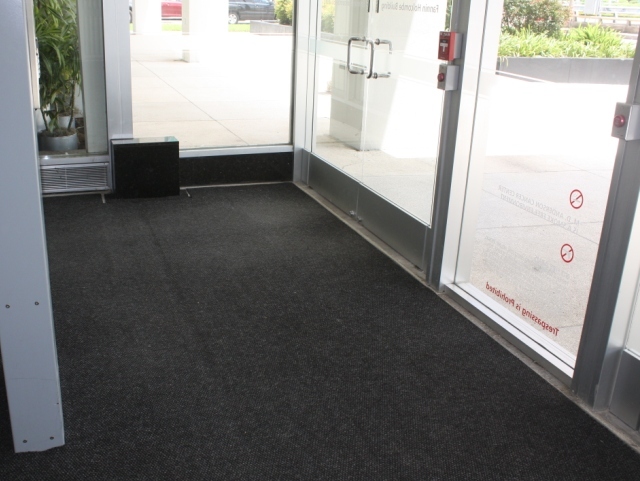 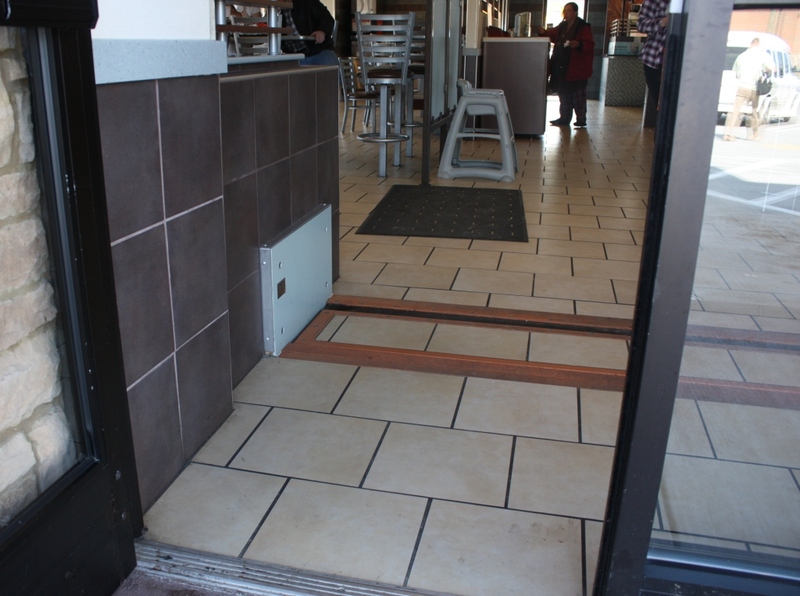 Some have also covered the barriers with carpet, tile or pavers to further blend the embedded passive floodgate with the surrounding architectural features. 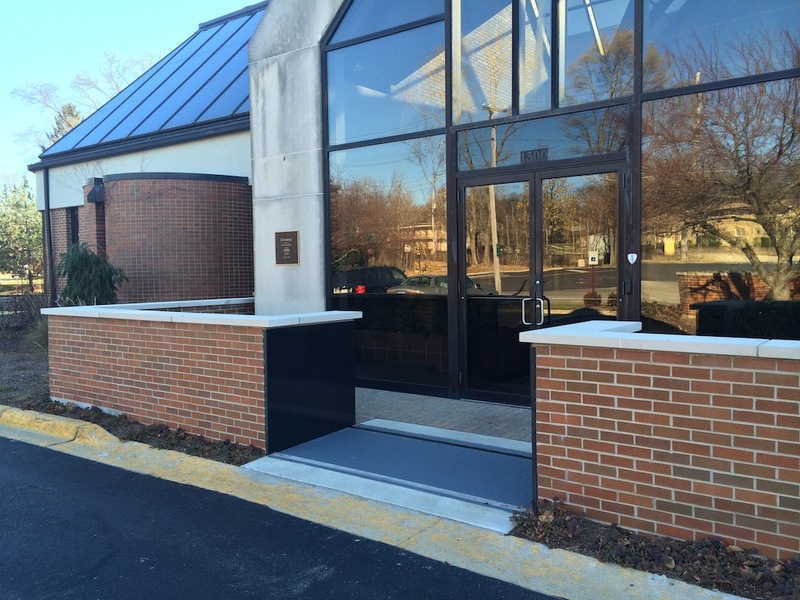 Seen below are new installations at Crossway Publishing in Wheaton, IL & the LTA in Singapore along with long time FloodBreak customers.